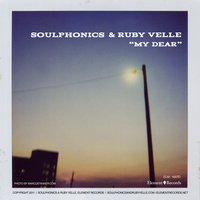 Ruby Velle & The Soulphonics release a debut full album late July 2012. Street Date TBA in early May! New Singles on the near horizon! !